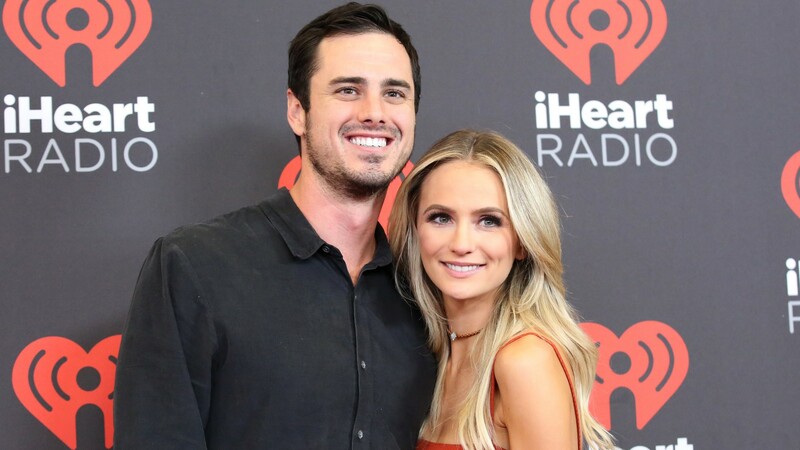 Even when Bachelor Nation favorite Ben Higgins moves on to a new relationship, he manages to keep any drama with his exes out of the picture. In fact, there seems to be zero drama at all between Higgins and his ex, Lauren Bushnell, who remain friends even in the wake of their 2017 breakup. Higgins went on the record exclusively recently to shed light on where he stands in 2019 with Bushnell and we gotta say, it sounds like these two have the right idea about how to be exes. Speaking exclusively with Life & Style, Higgins opened up about where he currently is in his relationship to Bushnell. Meanwhile, Bushnell has also happily moved on. Currently she’s dating musician Chris Lane and have been together since late December 2018. The pair has reportedly been almost inseparable, with Lane reportedly introducing Bushnell to his parents fairly early in their relationship. Lane is a regular on Bushnell’s Instagram, where the pair are seen vacationing and canoodling, looking very happy. Between nurturing his new relationship, staying friendly with his ex and dedicating his time to business ventures like his coffee company Generous Coffee, we think Higgins has pretty much got it all figured out.